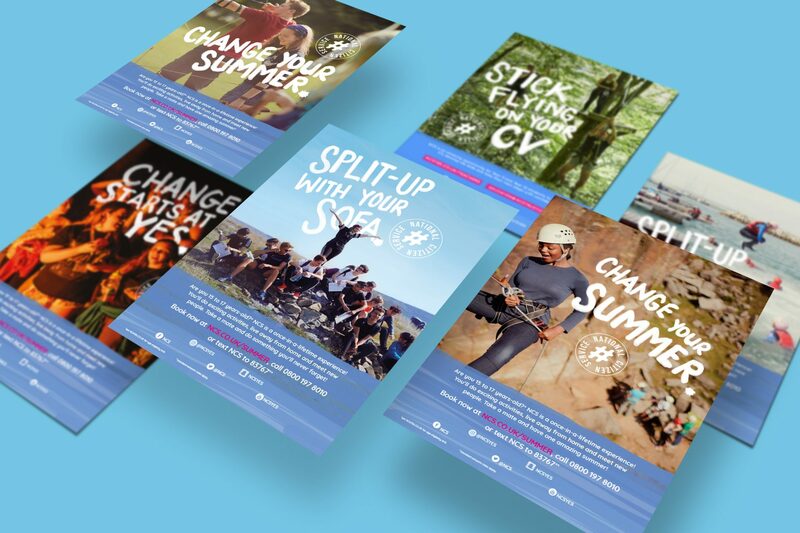 To deliver their Nationwide programme efficiently and effectively, NCS commission both Regional and Local delivery partners. The main challenge is to supply marketing, brand and merchandise resources across many organisations reactively. Rollout of the BrandIQ portal has provided NCS with a sophisticated solution improving speed to market, measurability and control. 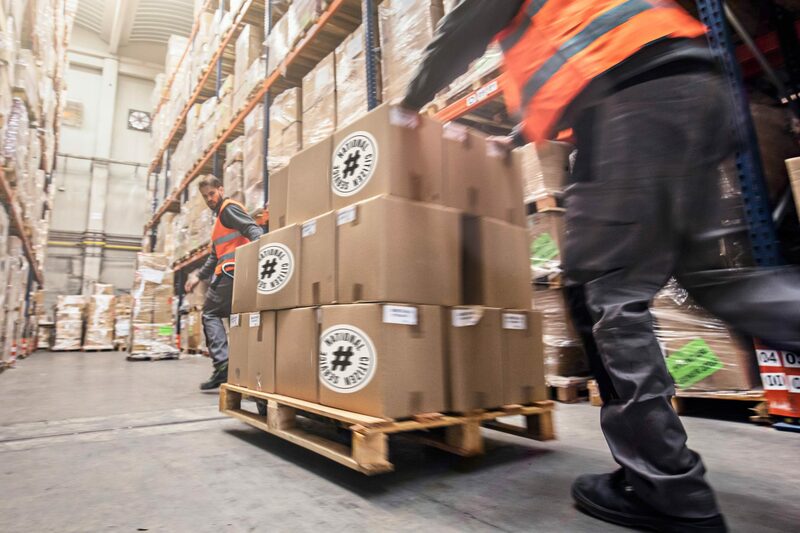 The seamless stock and fulfilment process managed by a proactive internal support team has ensured smooth operation and maximum buy-in from all stakeholders. 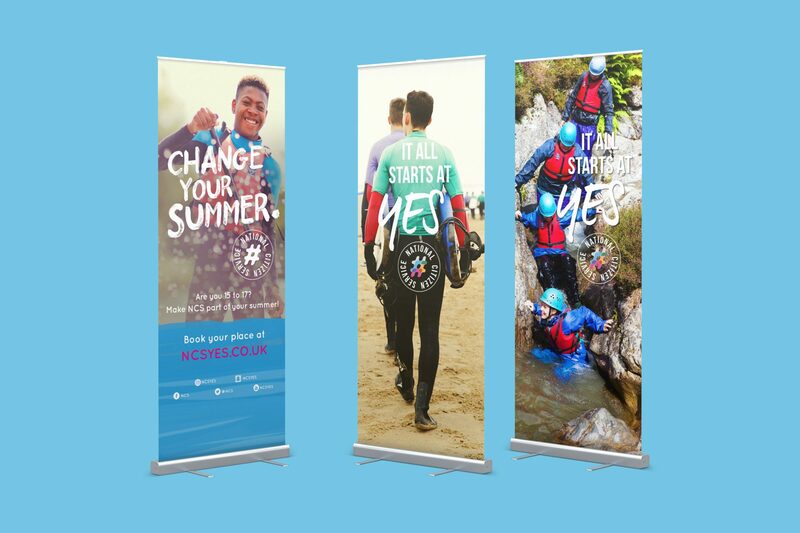 As the programme is delivered by Regional and Local delivery partners, it is essential for NCS to be able to provide marketing and programme materials cost effectively, efficiently and on brand. 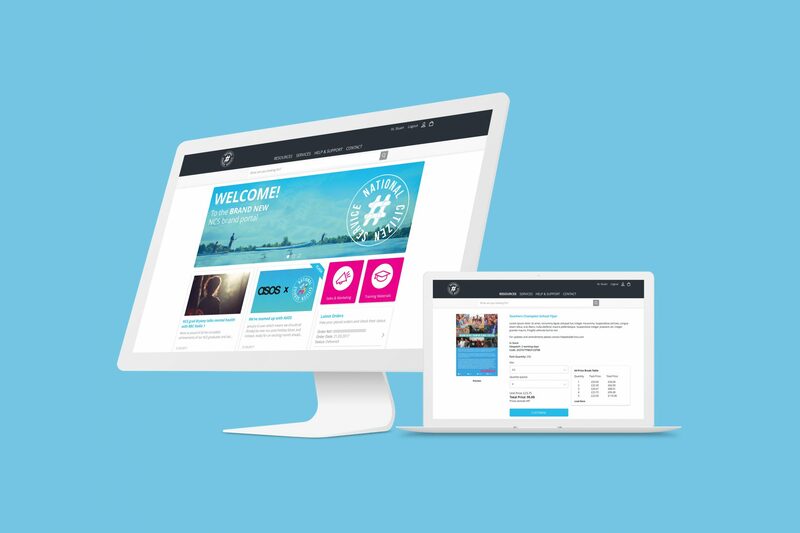 Our solution was to work collaboratively with NCS to provide them with our BrandIQ platform that would allow their providers access to customisable print materials, stock items, merchandise, digital assets and training resources. All assets are intelligently categorised and tagged to make filter and searching seamless. 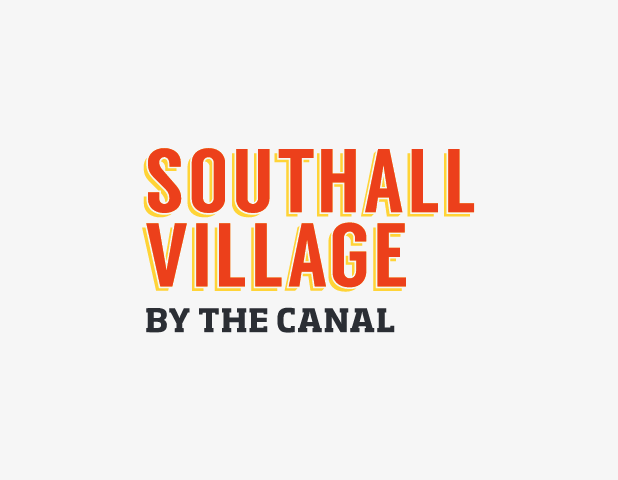 The platforms granular control ensures users can only access what NCS want them to and the customisable approval system provides control and visibility when customising or downloading items. All assets are kept securely in the cloud ensuring they are always available. The simple and intuitive ecommerce engine allows users to purchase and pay via PO, budget or credit card depending on the preferences set by NCS. Administration of the solution is simple via the platforms administration dashboard, so items can be added and amended instantly online. The powerful business intelligence dashboard allows NCS to gain valuable insight into order history, platform usage, finance and stock reports and full audit history. 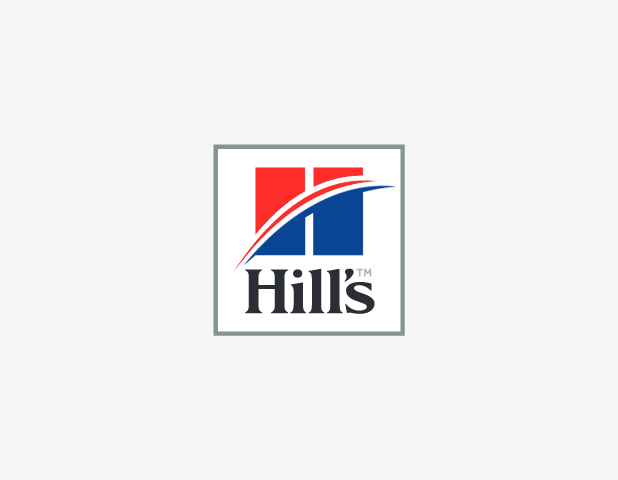 All the print materials and merchandise are fulfilled by our production facility and benefit from an end-to-end automated workflow ensuring customers are updated on progress of their order and receive full tracking info from our courier integration. Essential to rolling out the platform is the onboarding and ongoing support. Our dedicated UK based team provided a thorough training programme consisting of webinars, guides and one-to-ones ensuring all stake holders of the platform including users felt confident using the platform to it’s full capability. The team continues to support both the client and users on day-to-day operational issues. National Citizen Service (NCS) is a programme open to all 16 and 17-year-olds in England. It helps build their skills for work and life, while taking on new challenges and meeting new friends. It runs in the spring, summer and autumn. Participants have a short time away from home and take part in a team project that will help the community.